I have been accused recently of liking to cook with flowers. 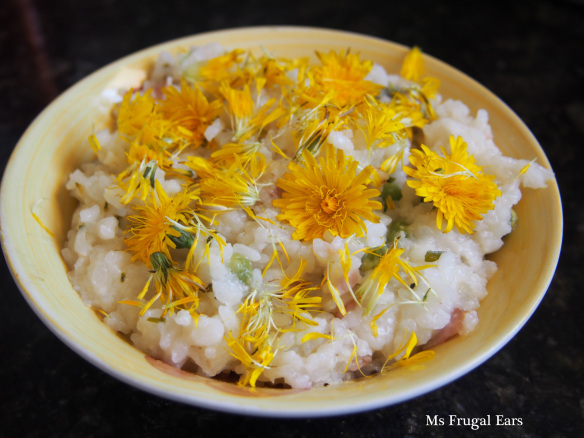 I am entirely guilty of this: I love incorporating edible flowers in my cooking. And today I am going one step further and incorporating an edible weed.